The historic War Memorial Auditorium is located in the heart of downtown Nashville and sits directly in front of the Tennessee State Capitol. Built in 1925, this exquisite site is truly elegant and versatile. Concert Hall, performance space, wedding site, video and film location, graduation commencement venue, we have experience being them all. The auditorium’s 66’0” x 52’0” crescent-shaped stage, where several live albums have been recorded, contributes to its superb acoustics. This auditorium has been renovated to function as a multi-purpose space, and offers the flexibility of theatrical, cabaret, banquet seating, or an open floor configuration on the orchestra level. Check out the Timeline to read all about how War Memorial Auditorium has been making history since 1925. To learn more about our history, watch our documentary. 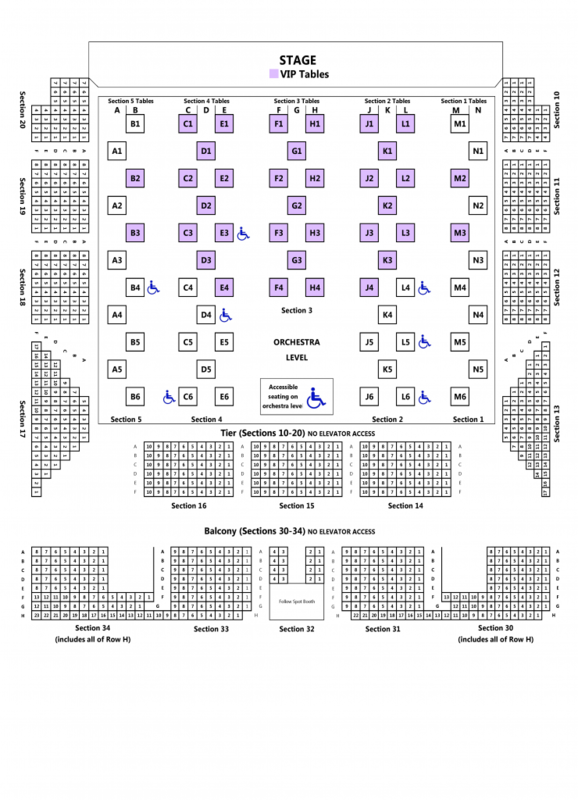 War Memorial Auditorium can accommodate a maximum seating capacity of 400 on orchestra level when set in the banquet configuration. Maximum seating capacity in the theatrical configuration is 1,661, while total capacity in the open floor configuration is 2,044. War Memorial Auditorium has no fly space, and can support only very limited overhead rigging.